Where is the Best Place to Sell Silver Coins? Auctions: your can sell silver coins at an online or in-person auction, but they may not sell for as much as they are worth. Plus, auctions can be timely processes as you must wait for the highest bidder. Pawn shops: you can sell silver coins at pawn shops, but you should be aware of some issues before you do. Pawn shops are popular because they’re so common and an easy option for most people. However, they’re also notorious for underpaying sellers for what their valuables are worth. Private buyers: selling coins to a private buyer is your best option. 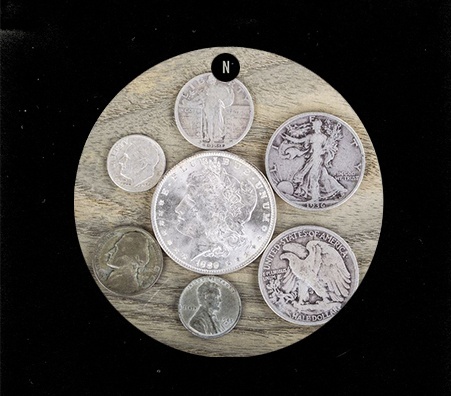 While it can be tricky to find one at first, once you find a silver coin buyer whom you trust, you will sell your silver coins with ease and for what they are worth. It can be hard knowing how to sell silver coins. 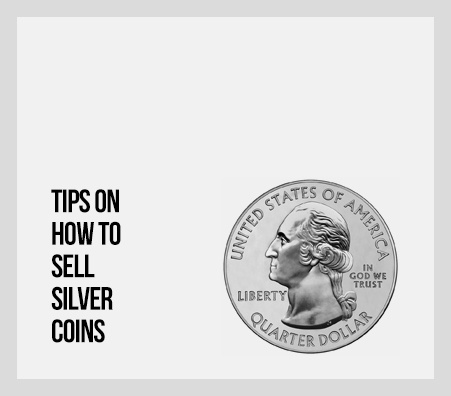 If you’re not very knowledge about the industry, navigating silver coins sales can be tricky. First, it’s important to find a reputable established buyer whom you trust. Once you do that, the rest of your silver coin sale will smooth sailing. 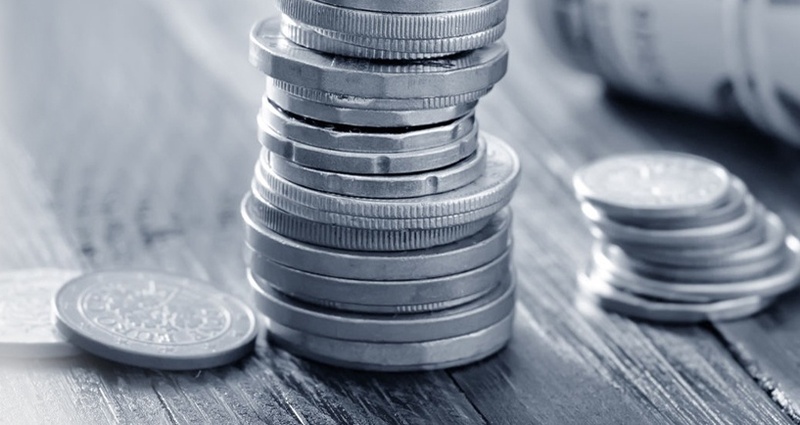 You can be sure an honest buyer will give you the right amount of cash for your coins. The second step is to get a silver coin appraisal. 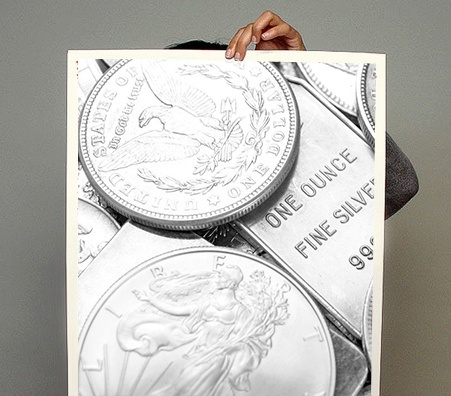 An appraisal will give you all the information that you need to know about what your silver coins are worth. If you’re interested in learning about the details of the appraisal process, keep on reading! 1. Rarity. Are your coins rare? If so, you’re looking at a larger cash payout. 2. Condition. 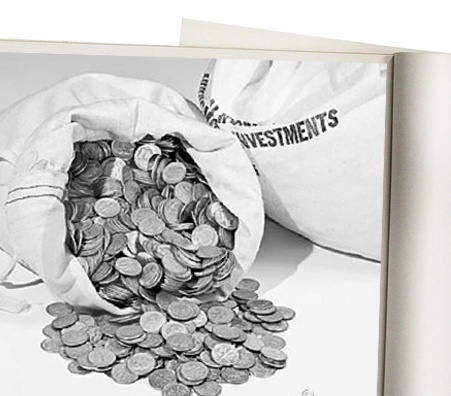 Are your coins in pristine condition or are they looking worse for wear? The answer could influence their value. 3. Bullion value Regardless of the condition of your coins, the metal they are made from may still have value. What Else Do I Need to Know about Selling Silver Coins? The most important thing about selling coins is to educate yourself. The more you know about your coins, the more success you will have while selling them. 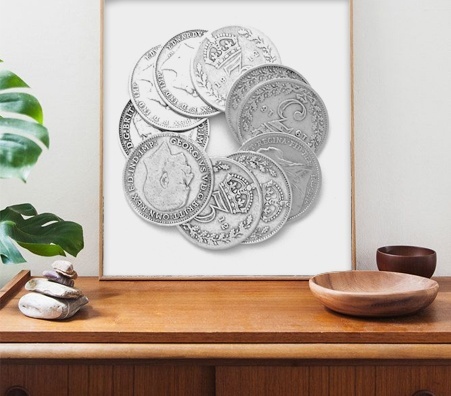 Learn about your coins – do you have an Austrian Silver Philharmonic? What about a Silver American Eagle? Know which specific coins you have, and research what these kinds of coins sell for – having this knowledge will help you tremendously. It will also act as a safeguard against silver coin buyers that may try to take advantage of you, as you’ll already be aware of the average selling prices. 1. Know the dealer’s history! Make sure they’re legitimate and reliable. Read reviews on websites such as Yelp and Google+ to see what other customers have said. 2. Make sure all the testing equipment is certified by your state and properly calibrated. Don’t know how? Just ask! At Luriya, our scales are certified by New York state. Your buyer should be upfront with you about their measuring equipment. 3. Your silver coins should be tested in front of you. Here at Luriya, we evaluate your coins right where you can see them.